After selling out L.A.’s Whisky A Go-Go and Hollywood Palladium this past week, the supergroup Prophets of Rage announced a 35-city summer tour that will kick off in Cleveland on July 19 — the same weekend Donald Trump is set to officially accept his presidential nomination at the Republican National Convention. 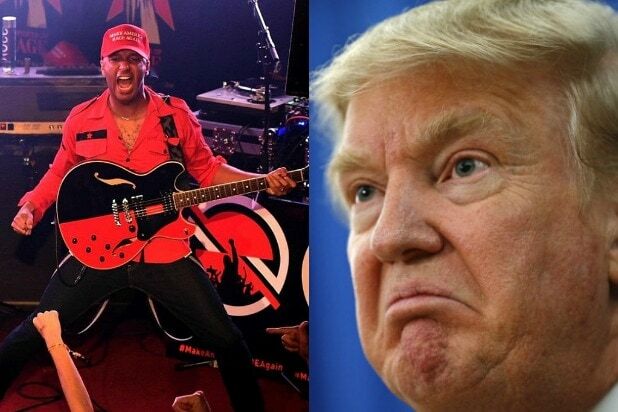 The band — consisting of Rage Against The Machine members Tom Morello, Tim Commerford, and Brad Wilk, along with Public Enemy’s Chuck D, Cypress Hill’s B-Real and DJ REAL — has made it clear that Trump will be the primary target of its politically-charged performances. At their shows last week, the band sold a parody version of Trump’s signature “Make America Great Again” baseball cap that reads “Make America Rage Again.” All of the members also mocked Trump in a video announcing the group’s formation. 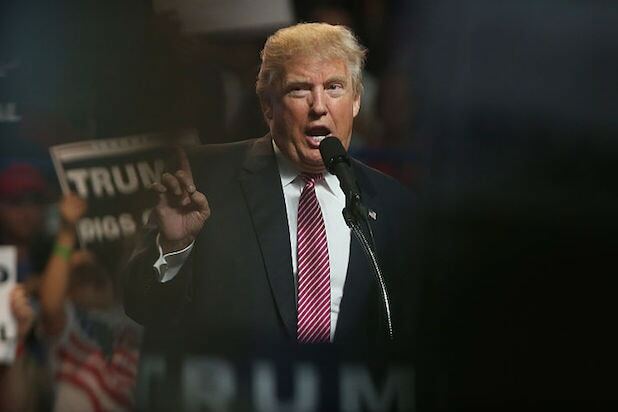 The July concert will not mark the first time that Morello, Commerford and Wilk have attempted to disrupt a presidential election. In 2000, Rage Against The Machine held a protest show near the Democratic National Convention in Los Angeles. The show ended abruptly when police cut power to the stage and forced the crowd to disperse with tear gas and rubber bullets.